Perhaps all of the breakthroughs and discoveries in science, technology, business, art, all of them come true thanks to this super belief in success. 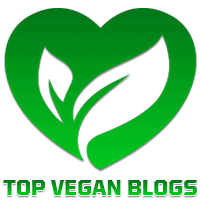 Now I feel that thanks to the confidence, faith in good and big heart, I can enjoy playing a vegan Tabla too. Tabla (Hindi तबला, Tablā, Urdu طبلہ, Tablah ) is one of the key Indian percussion musical instruments. It is a pair of drums used to accompany vocal and instrumental music and folk dance of the countries of Indian subcontinent. It is also popular in the folklore and modern popular music there. The playing technique is complex and involves fingers and palms. About 7 years ago I was carried away by the Tabla, when during one of my trips to India Yogini Kaliji introduced me to a music master and Tabla teacher Prasann Salkar. He is now also a member of Chant club band founded by Yogini Kaliji. The Tabla melodies turned out to be not only very musical and rhythmical, but real mathematical algorithms. Finally, mathematics and music had merged. Since then I, being a vegan, have been asking the same challenging question. The drum heads are made from the animal skin that is stretched over the instrument body. Although, I thought, if Hindus, vegetarians from their birth play on such drums, then there is no other option available and no one suffers because of making the instruments. In India I was told that animals sacrificed their life for a high mission, that the animal may be already dead, the animal was not killed specifically to manufacture the percussion instruments. But the enormity of so many drums being manufactured in India did not go together with the above statements somehow. In the musical stores worldwide, I can find vegan percussion instruments, but there were no Tablas. The problem of using, exploiting animals for the sake of art affected not only me. Far away in Bangalore, India, Professor of Physics, Dr. K. Varadarangan had watched a documentary on leather shoes production from animal skins. He asked himself a deep moral question how he could accept to let killing animals for the sake of his musical passion. In fact, the musical percussion instrument accompanying him for his concerts, the Mridangam was also made of animal skin. Dr. K. Varadarangan was even ready to give up performing for the concerts, but eventually decided to go further! 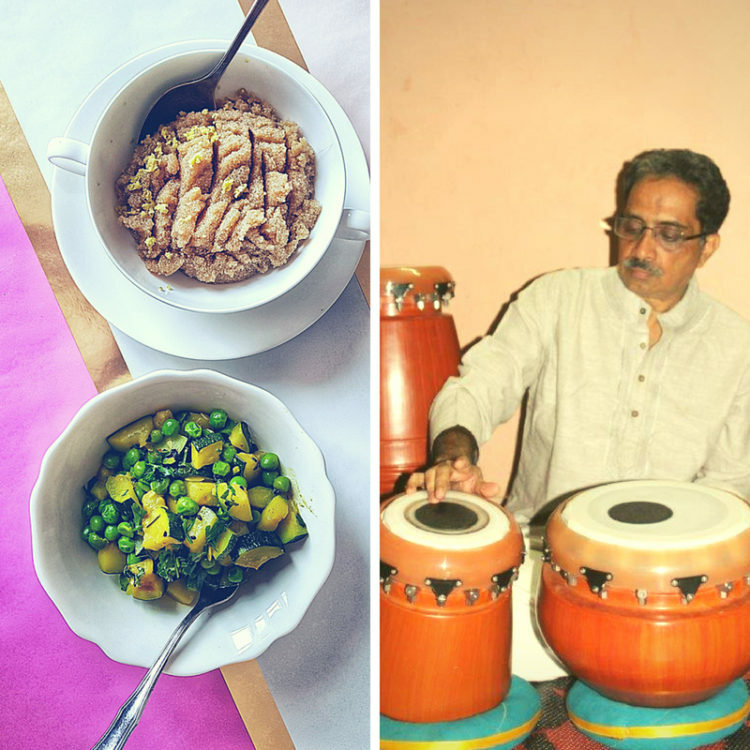 Faith, faith in the beauty and kindness of the world and compassion for our co habitants on the planet – animals, inspired him to create vegan musical instruments – Tabla and Mridangam. Indian instruments, unlike the Western ones we are accustomed to, not only lead the rhythm, but also perform the melody. It is all thanks to the black circle on the skin surface. In the traditional instruments, this circle which should be elastic and smooth, is achieved by applying a large number of thin layers of a paste made of boiled rice and iron oxide powder, one by one. To recreate this circle with synthetic materials, was a major challenge Dr. K. Varadarangan had to face. 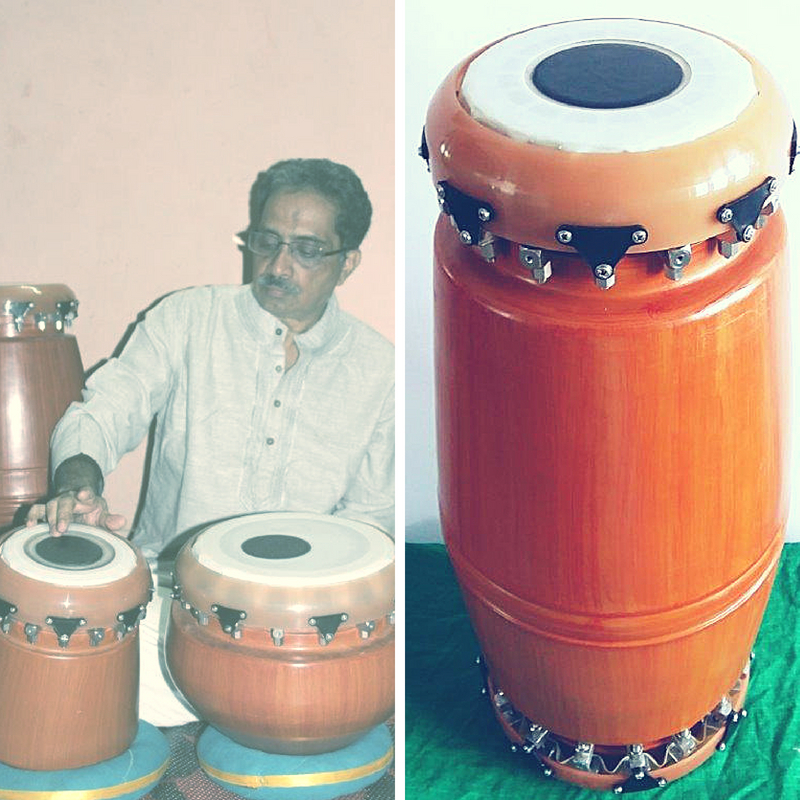 In his spare time outside office hours, the scientist searched, tried, and modified various materials and designs until the first vegan Mridangam was produced in 2015 without the use of animal skins. The Tablafollowed the Mridangam after some time. The scientist decided to go further in improving the instrument and created a fibreglass body too as it is more durable than wood and allows saving trees and green forest. With this, instruments also became lighter, easier to tune and with a broad pitch range, less sensitive to weather and humidity. Production technology also drove to the cost savings. “Yes, certainly” – the reply landed promptly in my mailbox. In his message the creator of innovative synthetic Tabla tells that he and his entire family went vegan more than 8 years ago and it is so amazing to meet another vegan. A week later the instrument arrived. I am super delighted. 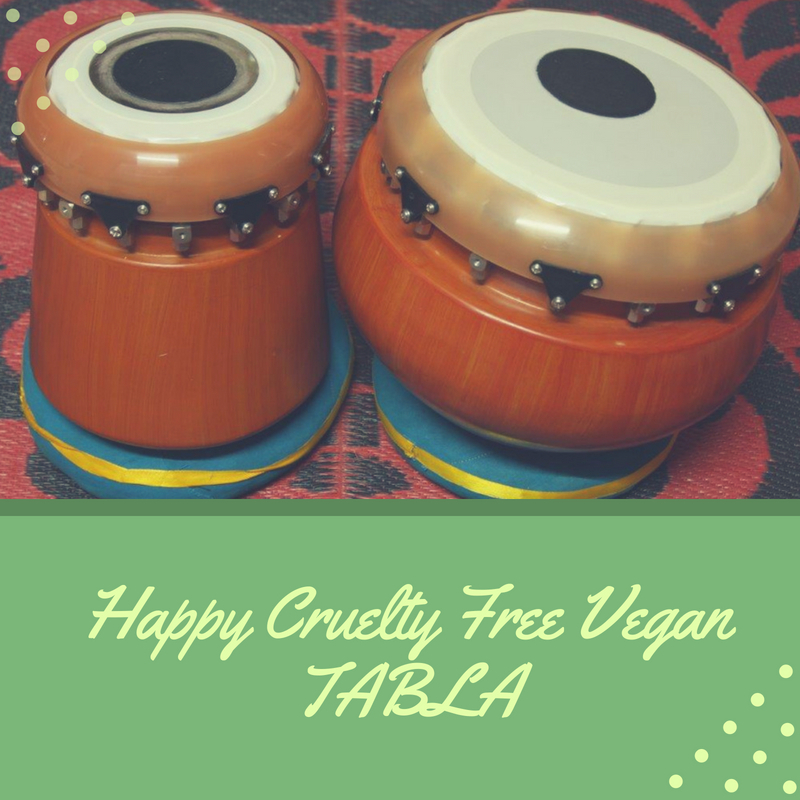 The vegan Tabla sounds sonant and happy. My cats comfortably settled on the front row to listen and to enjoy the music. It’s amazing how it’s easier and more enjoyable to play on a new instrument, the melodies sound more vivid and precise. Probably, it is because the instrument is made with love and without sacrifices people push the animals into for the sake of “art”. The inventor and the musician presents the fhe full story of creation of this innovative syntetic Tabla for the modern teims on TED’s. 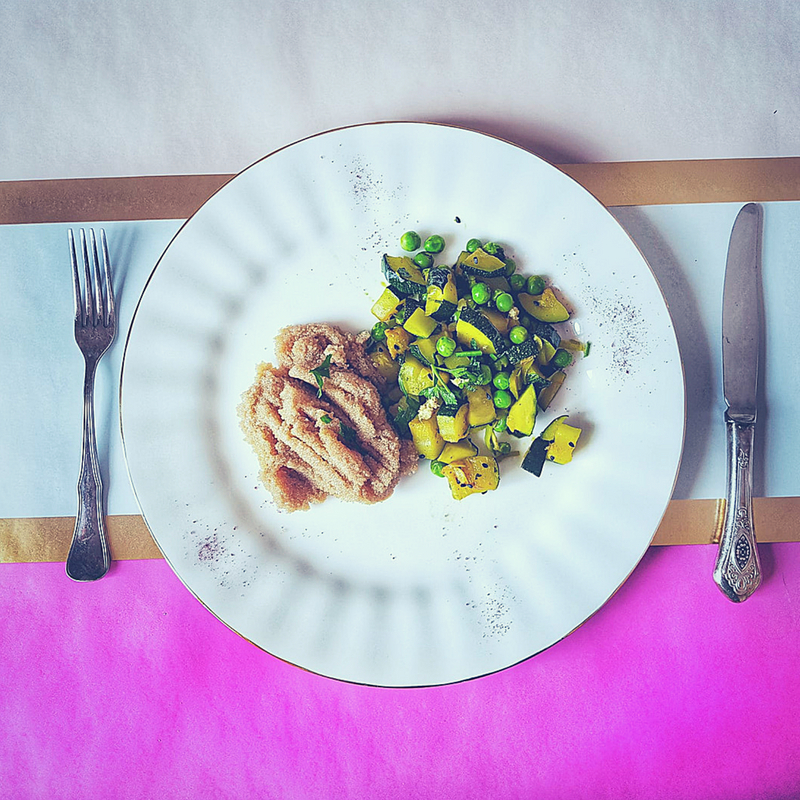 The recipe for this story is also coming from India, it is spicy, seasonal and takes just 10 minutes – recipe of sabji staring zuccini and peas. If wished, the dish can be transformed into curry – just add the coconut milk just a couple of minutes before finishing cooking. Rinse vegetable and fresh herbs. Cut the chily lenthwise and deseed. The chily can be really very hot, you may consider to use the gloves working with chily. Alternatively wash the hands after carefully and do not touch eyes, lips, generally do not touch face. Take a separate cutting board for the chily, so the seeds will not be attached occasionly to other ingredients landing to the dish and making it unexpectedly super hot. Slice the chily into thin pieces. Melt coconut oil at the meddium heat in the deep skeleton or pot with the thick bottom. Saute chily and cumin seeds for a couple of minutes until seeds start cracking. Add zucchini, turmeric, ground coriander, fresh peas and half of the chopped fresh herbs. Add some more coconut oil if needed. On the general note you can use water to saute instead of coconut oil, just adjust volume. Cover the pot and cook on the low heat for ca 10 minutes staring from time to time. If you use frozen peas, then add it closer to the end, just 2 -3 minutes before finishing the cooking process. Optionally: a couple of minutes before finishing add coconut milk and stir. Take off the lid and let vegetable to turn softer. Add another half of chopped fresh herbs and grated fresh ginger, mix and serve. It is going together nicely with boiled whole grain brown rice, millet, quinoa or amaranth, tossed with the fresh herbs and fresh ginger.